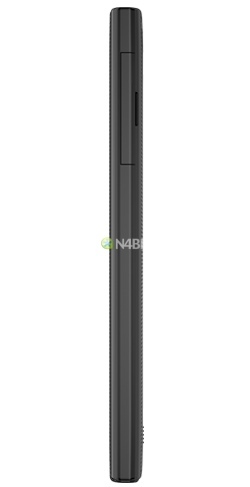 The guys over at N4BB have gotten their hands on some information that will make BlackBerry fans and the BlackBerry curious really happy. 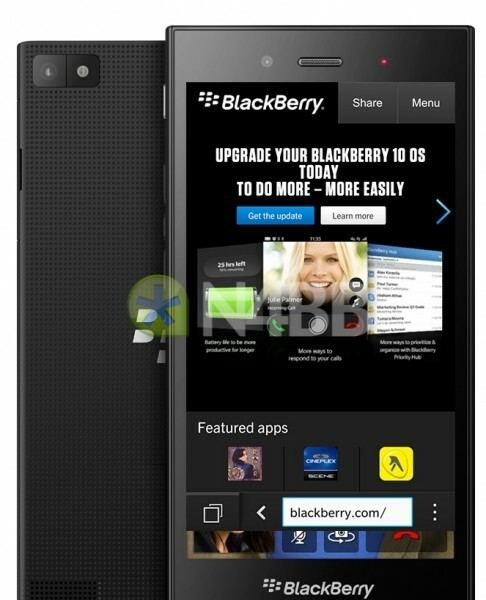 The upcoming BlackBerry Z3 (codenamed Jakarta) will be the “true” entry level device, the Q5 being actually a mid-range device. 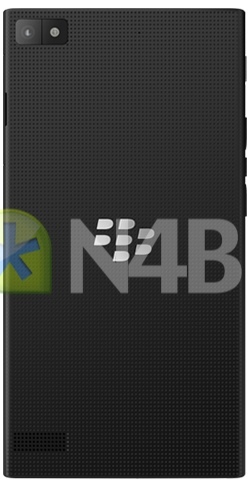 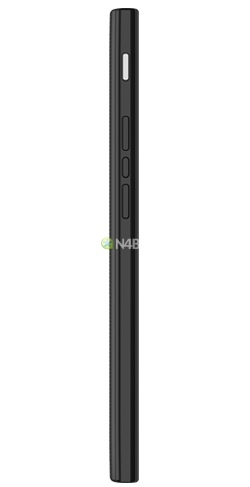 The Z3 retains a little of what the Z10 was in terms of design, opting for a bottom USB port and side on/off button. What’s attractive about the device is its purported US$150 price tag.